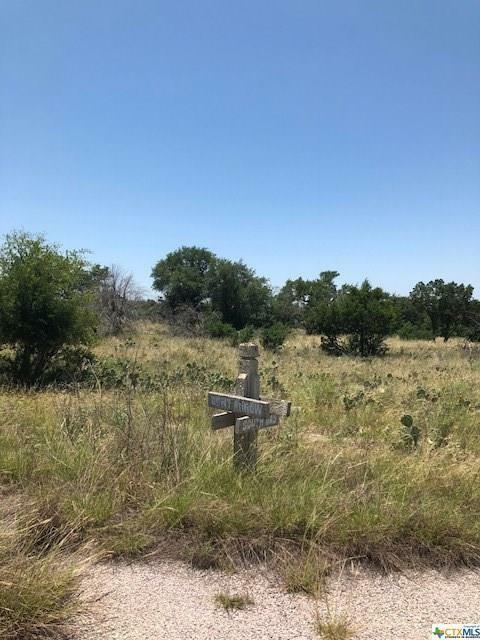 *Motivated Seller* Gorgeous hill county lot, perfect to build your dream home! Hillside lot in beautiful Horseshoe Bay. Own a piece of the hill country! 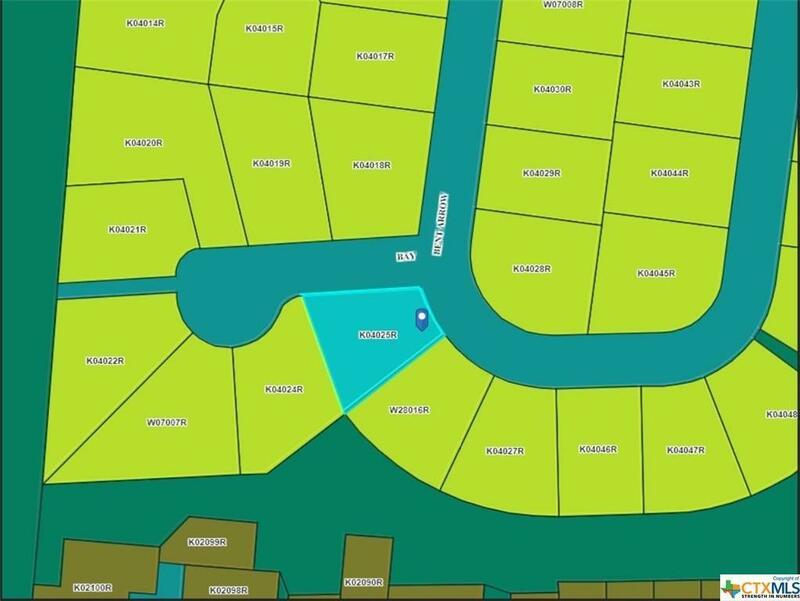 Property listed by Vista Realty.